Overwatch Has a Dark Souls Easter Egg! Check It Out Here! It looks like a Dark Souls Easter egg has been discovered in the newest map for Overwatch. Eurogamer reports that the new secret can be found in the Eichenwalde map for the game, which is now available in the Public Test Realm (PTR). You can check out images and a video of the Easter below. The new PTR update included the new map and some new skins for the Reinhardt character, but the Dark Souls Easter egg is a lot of fun. It can be located in a room in an area that’s opposite the entrance. Gamers will find a sword stuck in a pile of ash with flames coming up from beneath it, not unlike the Dark Souls games. There’s also a health pack in the room as well. Overwatch is available now for PlayStation 4, Xbox One and Windows PC. The Eichenwalde map can only be used by Windows PC players of the game in PTR. There’s even a sitting emote, as seen above. Again, you can also check out a video of the Easter egg below. The new Overwatch update where all players can out the new material is due out next month (Sept.). 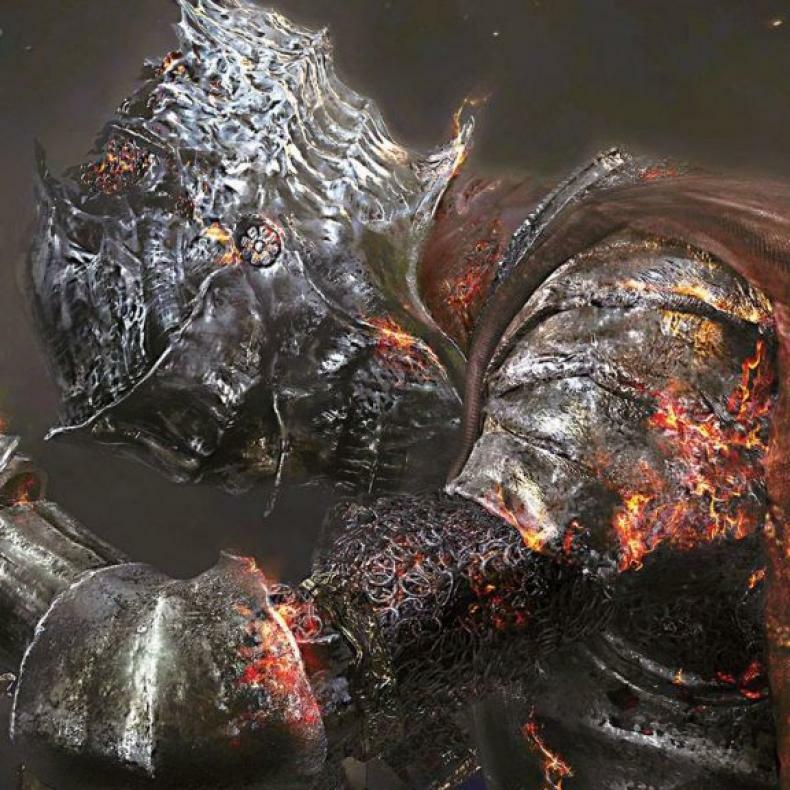 10% Of Dark Souls 3 Players Haven’t Reached First Bonfire! 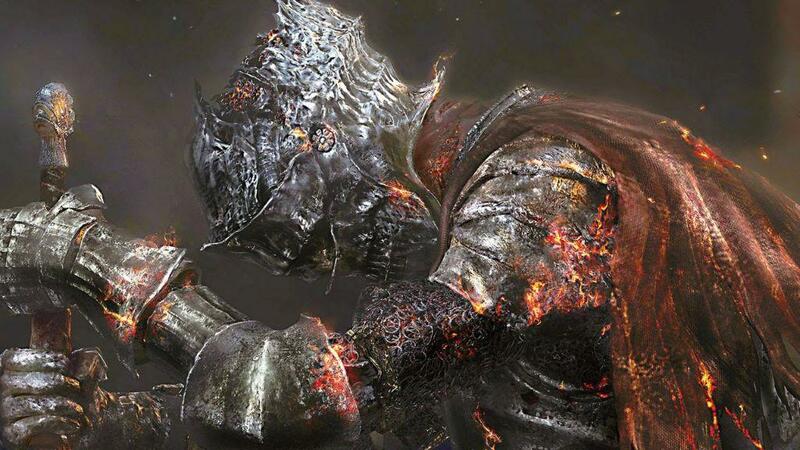 Dark Souls Is Over According To Game Director! Dark Souls Board Game Kickstarter Funded In Three Minutes! Dark Souls Board Game Coming To Kickstarter!